Big-Small News from Profoto! 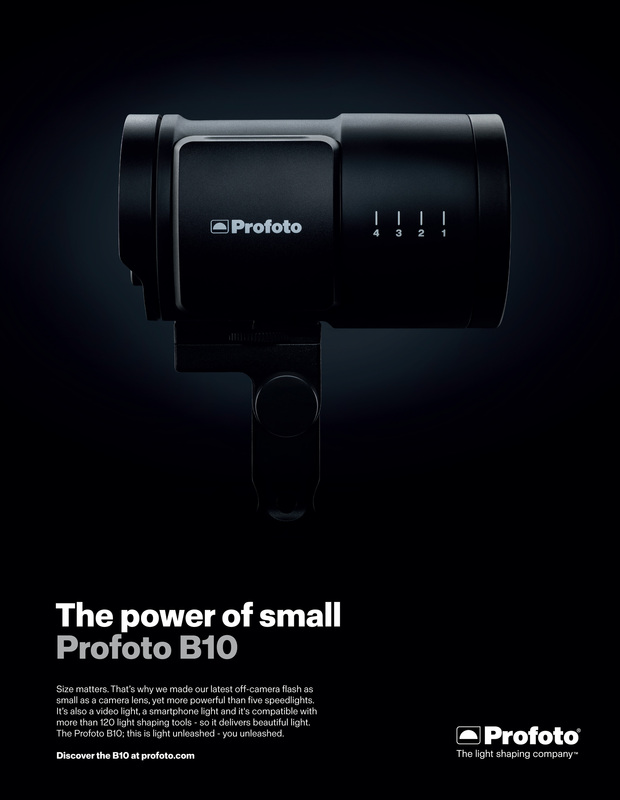 | Beau Photo Supplies Inc.
Profoto has some big news about a small new light. They have just announced the B10! Call or email prosales@beauphoto.com to get your order in soon. This entry was posted by Ken Shymka in Blog Post, Equipment Related, Equipment Sales, News & Announcements and tagged Lighting, New Product, Profoto.